Martha started her Real Estate career in 2000. Her dedication to her work and church shows in her success with finding homes for families. 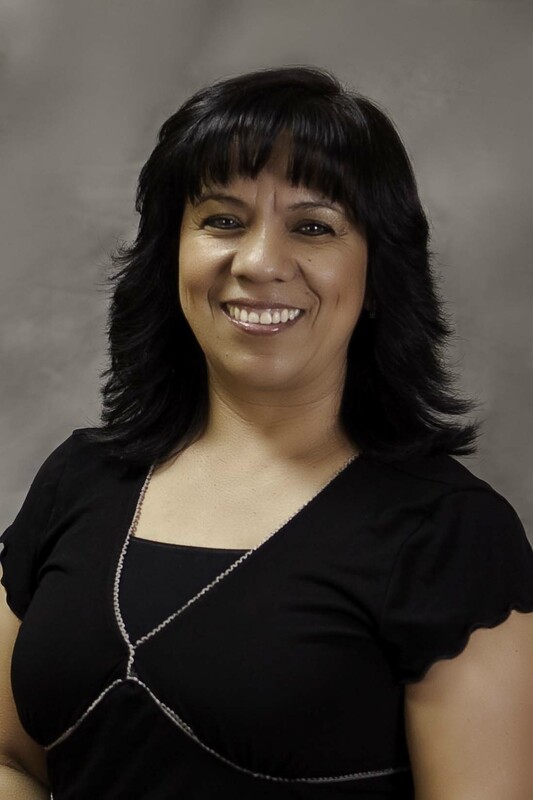 Fluent in both English and Spanish, Martha offers the opportunity for many families to feel the pride of being a homeowner.